BadgerLink is your best friend when it comes to finding quality sources for research projects. It offers many different websites and databases that you can use to search for sources. To start, simply scroll down to the get started section and search for websites based on one of four categories. I recommend searching by subject. Click a subject. This takes you to a list of websites/databases that you can visit to search for your research topic. To help you out, I've highlighted some of the most useful research databases available below, and on the resource pages by grade level. Search for print/book sources available in our own library. 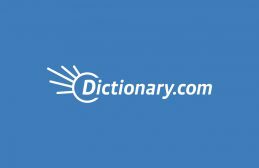 Use online reference materials to look up definitions and find synonyms. This is a great encyclopedia source to use to get the basic background information on your topic. It's essentially the same concept as Wikipedia, but much more reputable and easier to read at all age levels. Ebsco lets you dig a little deeper than the basic encyclopedia sources. 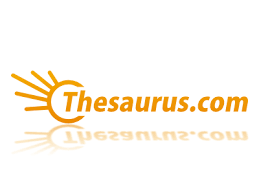 Use this to get peer reviewed journal articles and scholarly sources. This link is for all Ebsco databases, but you can also go through BaderLink to select more specific categories to search through. This tool allows you to search for your research topic in all of BadgerLink's databases at the same time. You might need some help with navigating this tool, but feel free to ask Mr. Rayburn, or watch an introduction video located on the Super Search webpage by clicking on the picture above.